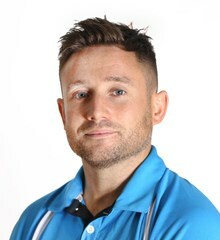 After graduating from Liverpool John Moores University, school of sport and exercise science, Alex began his teaching career starting with preliminary experience in a range of primary and secondary schools. Alex graduated from Exeter University in 2009 with qualified teacher status and travelled to America where he worked in Washington DC as a football coach and PE teacher. Alex returned the year after where he worked in West Yorkshire for two highly successful schools. As Subject Leader of PE he has grown an ethos of inclusion and channelled talent into representative and professional clubs. Alex is also very proud of the PE departments KS4 academic achievement. 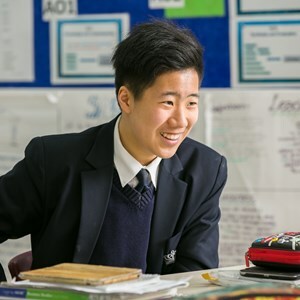 Alex says his decision to join NAIS Pudong was an easy one. He wanted to join a global organisation where he could share his knowledge, experience and love of sport with ambitious hard working students. Alex is very much looking forward to the new chapter and meeting everyone at NAIS Pudong. Alex grew up on a diet of sport and was privileged enough to represent Leeds City Boys and Bradford Centre Excellence throughout his teens. He continued his playing career at Liverpool John Moores University and several other senior clubs. He also played school rugby, boxed at local level and enjoy playing racquet sports with friends. He says for his sins, he is a lifelong Leeds United fan and loves watching all manner of sports. Alex loves to travel, go to music festivals and experience new activites.